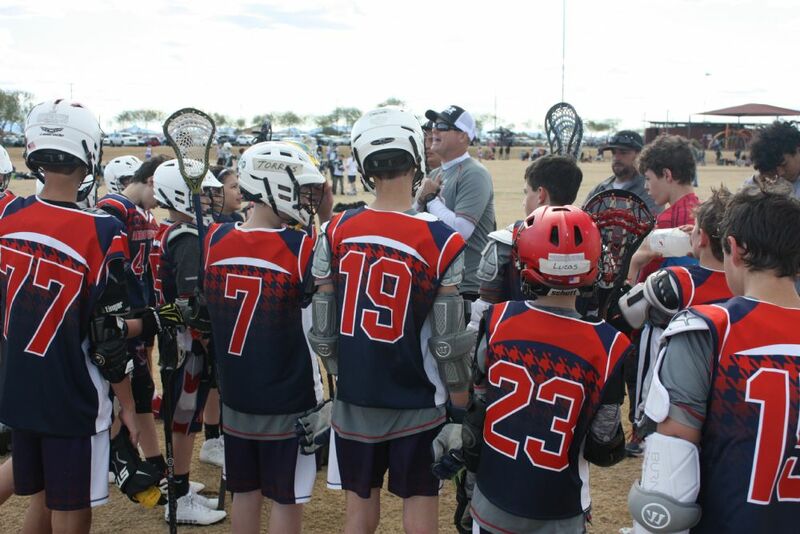 The Arrowhead Lacrosse Club fields youth lacrosse teams from Kindergarten through 8th grade and is open to all skill levels. No experience necessary. Our main goal as an organization is to teach and spread the sport in our community and to prepare those players that are interested in playing in high school. The fastest growing sport in the U.S. is finishing its eighth season here in the Arrowhead area.